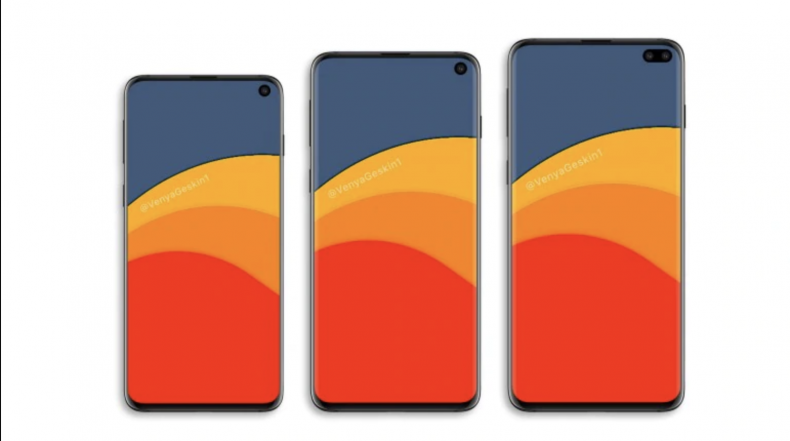 As we are heading closer to the official launch of Samsung’s flagship Galaxy S10, the leaks and rumours mill has gone strong too. Now the latest leak reveals the battery capacity of Samsung Galaxy S10 Lite. Yes. Samsung is expected to launch not two but three S10s this year, following the cue of Apple. 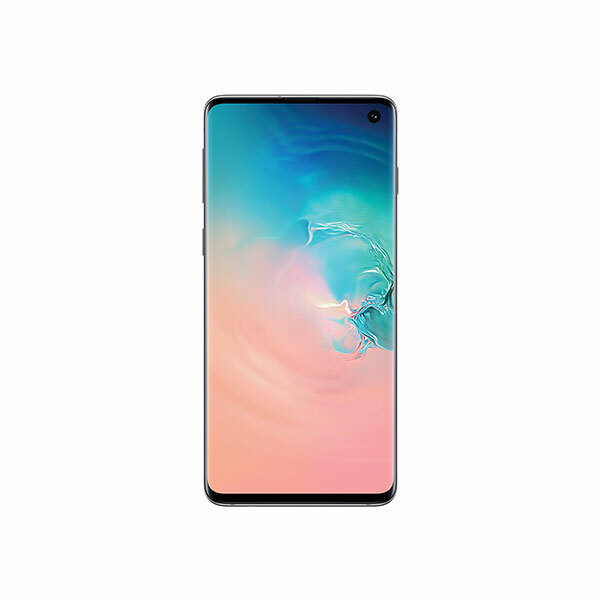 The phones, most expectedly, are going to be Samsung Galaxy S10, S10 Lite and S10 Plus. Samsung will differentiate these models on the basis of screen size, front cameras, battery capacity and most importantly price tag, etc. Although, the text on S10 Lite’s battery is difficult to interpret, on a closer look we can see that the battery capacity reads 3,100 mAh. This means S10 Lite’s battery is going to have slightly more capacity than that of the S9. This might come off as a disappointment for many Samsung fans, as a 3,100 mAh does not seem enough for a flagship smartphone. These days, flagship devices have scores of capabilities and features which end up consuming battery of the device quickly. 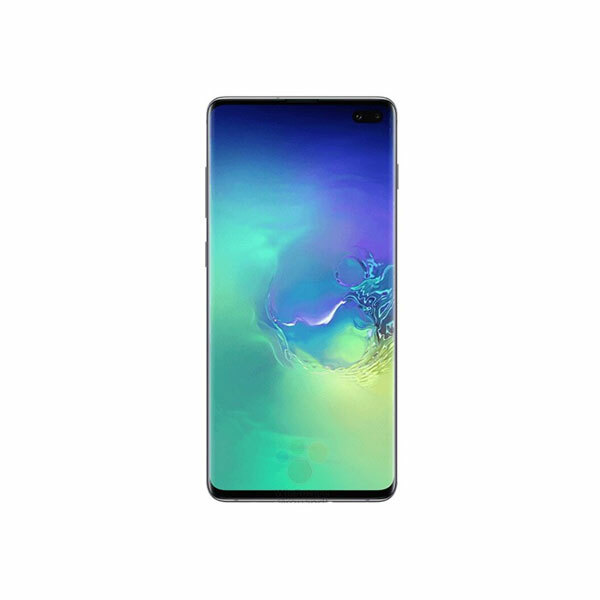 Though we are not sure of what kind of features S10 would sport a cursory look at the leaks does give a hint that it is going to be a powerful device. According to the rumours, the S10 Lite is going to have a 5.8 inch screen, compared to the 6.1 inch and 6.4 inch screens of the S10 and S10 plus, respectively. These measurements come from estimations made by case manufacturers. The S10 Lite is also going to sport two rear cameras and one front camera. Furthermore, some rumours even state that the S10 Lite will be priced at around $850. Some rumours stated that Samsung might equip all its new flagship phones with a special Graphene battery. However, this image clearly puts that rumour to rest. At least the S10 Lite will be having a Standard Li-ion battery.